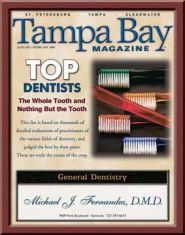 From first contact at Fernandez Dentistry, we are committed to providing personalized treatment tailored to your unique dental needs and goals. We will work hard to create the ultimate stress-free and comfortable dental experience. Your health and comfort are our top priorities, and we do what it takes to help every patient understand their treatment options, in a relaxed office setting. Our goal is to provide you with exceptional dental care with the highest level of professionalism, in a gentle, caring environment. We help our patients achieve the smile of their dreams, all while treating them like family and friends. We offer a full range of cosmetic services including: smile makeovers, teeth whitening, porcelain veneers, crowns and bridges, white fillings and implant restorations. Other services include removable partial dentures, full dentures, simple extractions and non surgical periodontal therapy. We can treat the entire family and kids as young as 6 or 7. Just click on the Revenue Well link below and login to your account. New users will need to register first. We have the latest technology for your added comfort - click here to find out more! It doesn’t matter if you are visiting us for a routine examination or a complete smile makeover, we will always treat you as a member of our family. Your comfort and satisfaction level is our number one priority and we will strive to make your visit a positive experience. Relax and enjoy our unique entertainment system as we work to give you that great smile! The Cinemizer personal media player is a new and dynamic viewing experience. Prepare to be captivated by sharp color images and built-in stereo sound as you watch a movie or TV show from our menu that is downloaded onto an ipod. The glasses are lightweight, very comfortable to wear and block out some of the noises and light. 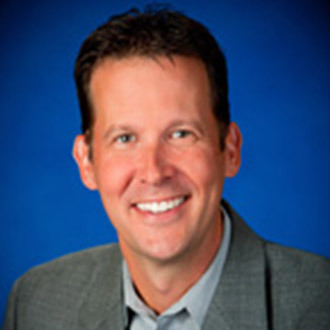 Dr. Michael Fernandez is a 1995 graduate of the University of Florida College of Dentistry. His post graduate training included a General Practice Residency in the United States Navy, which was followed by four years as a Lieutenant in the Navy Dental Corps stationed in Sasebo, Japan. He is also a native Floridian and was raised in the Seminole area.